This beautiful, delicate vintage style guest book is perfect for any occasion such as weddings, birthdays, anniversaries. 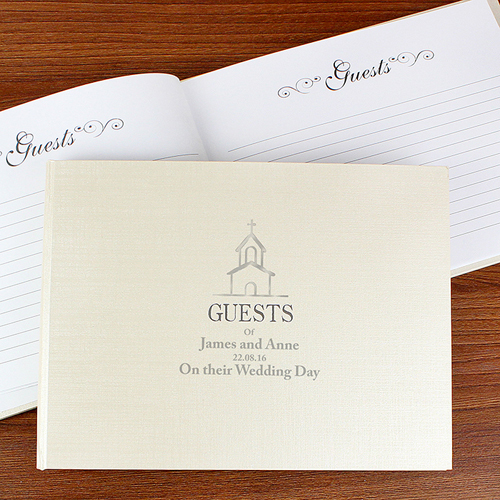 You can personalise this guestbook with 3 lines of text up to 25 characters per line. The words 'GUESTS Of' is fixed. All personalisation is case sensitive and will appear as entered.